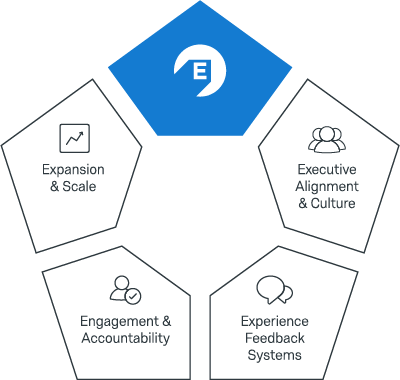 Qualtrics Webinar: How To Define Your Employee Experience Feedback Systems | Watch Now! This webinar How To Define Your Employee Experience Feedback Systems, is part two of the masterclass series. In part one, you learnt how employees, managers, and senior leaders each play a role in driving an open, communicative, and transparent culture that ultimately drives better employee experience and organisational outcomes. In this webinar, we will give you the tools you need to build a culture of employee feedback, communicate with employees through the right channels and systems, utilise best practices for building a full-lifecycle EX program, and grow and scale your program.